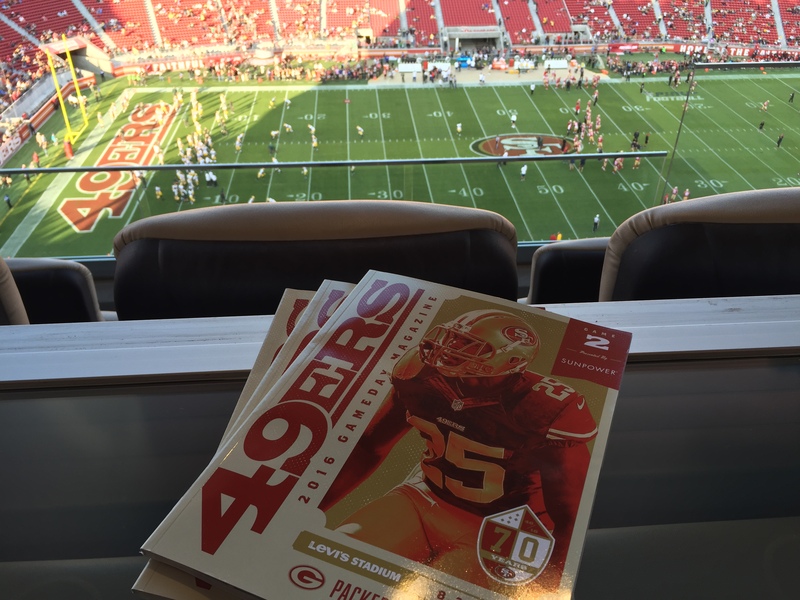 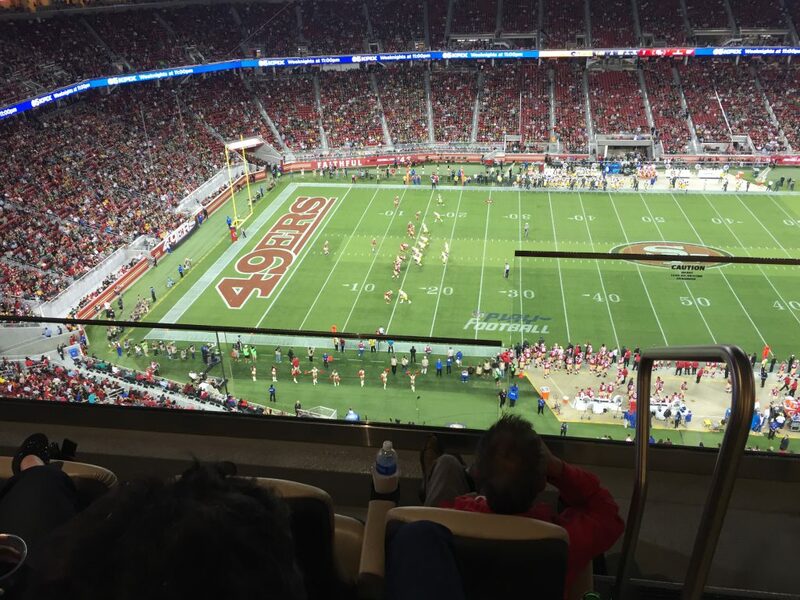 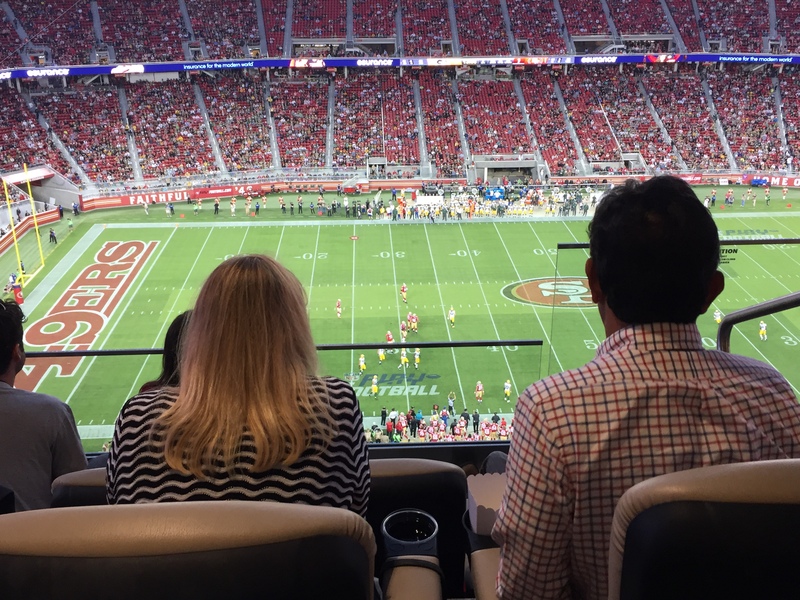 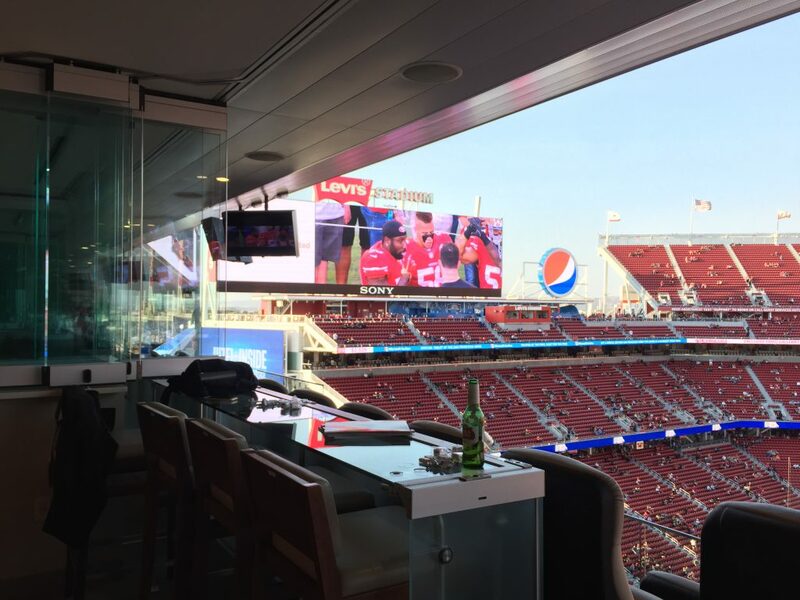 Owning a suite on a single year or multi-year lease affords you access to every event that comes through Levi’s Stadium, from 49ers to college football to concerts. 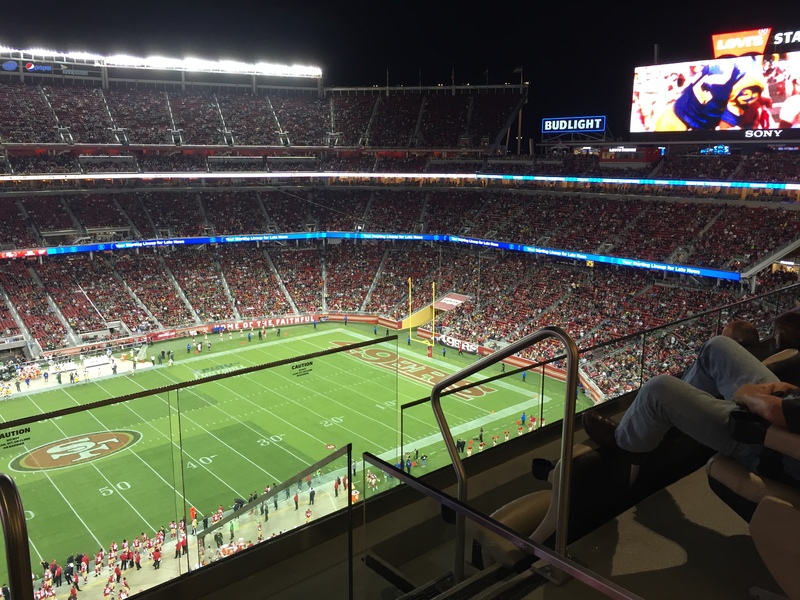 Learn more about full season leases at Levi’s Stadium. 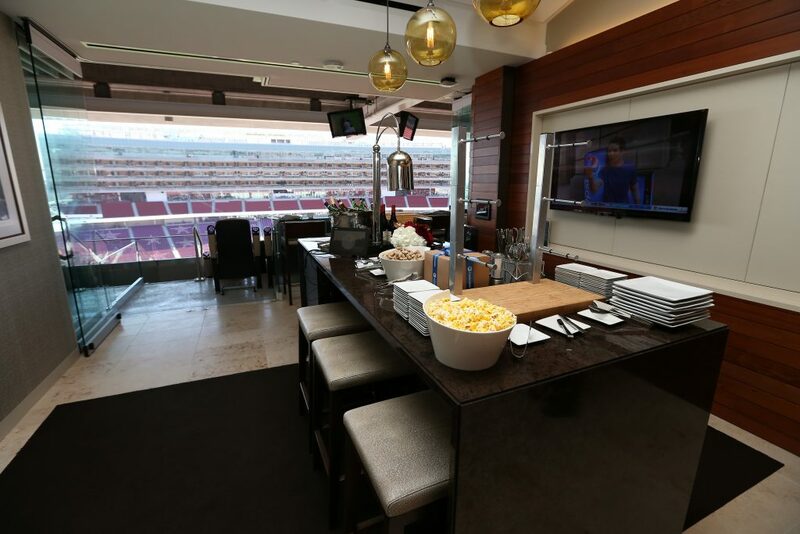 Our team of suite experts can match you with the perfect option for all your entertainment needs.